The Optical Crystal Tick Award is a premium crystal glass award in the shape of a large tick. 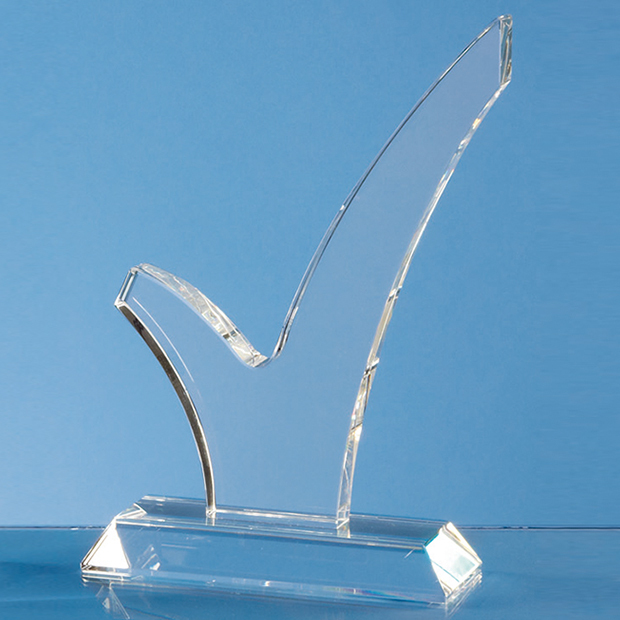 Set on top of a tapered clear crystal base, this premium tick award is available in a choice of 3 sizes. 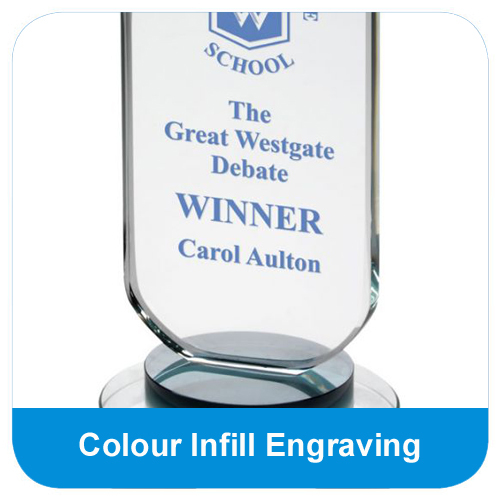 The Optical Crystal Tick Award can be personalised with text and logo engraving, making this versatile crystal award suitable for rewarding any achievement. 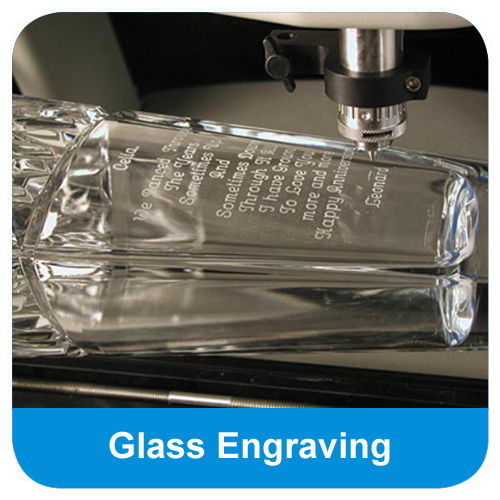 The Optical Crystal Tick Award can be purchased with or without personalised high quality engraving. 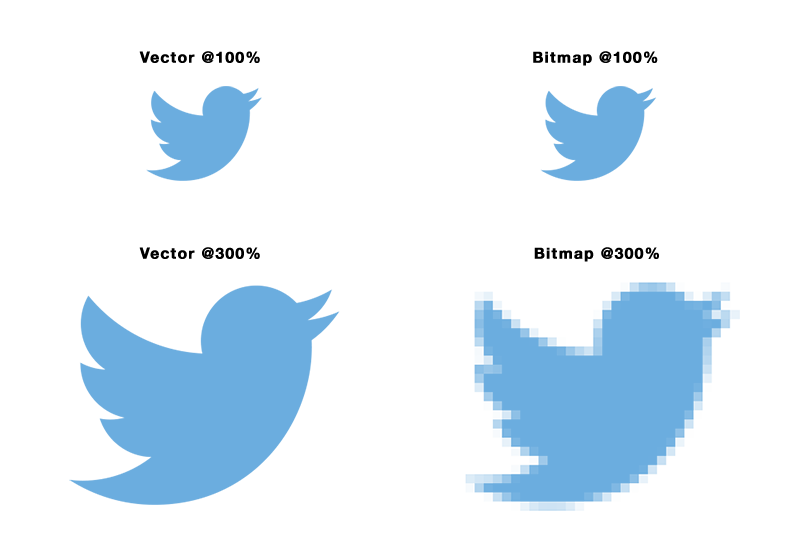 Set upon a tapered clear crystal base stands a large optical crystal top. 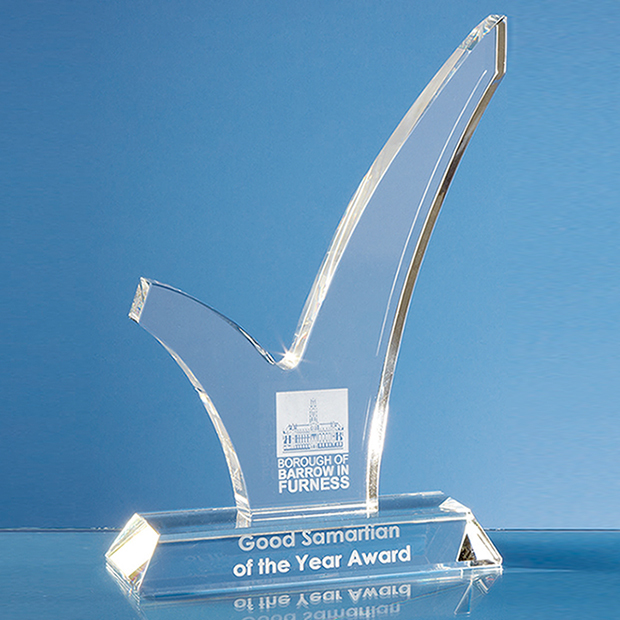 This premium crystal award is a tall tick shaped display piece designed to feature personalised text and logo engraving. 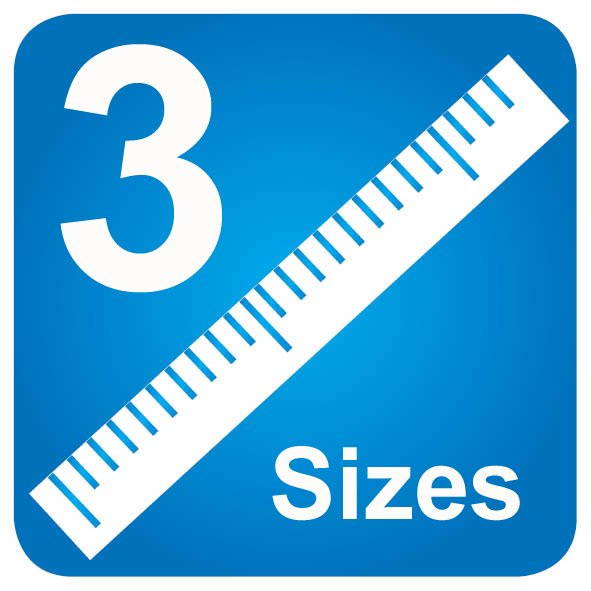 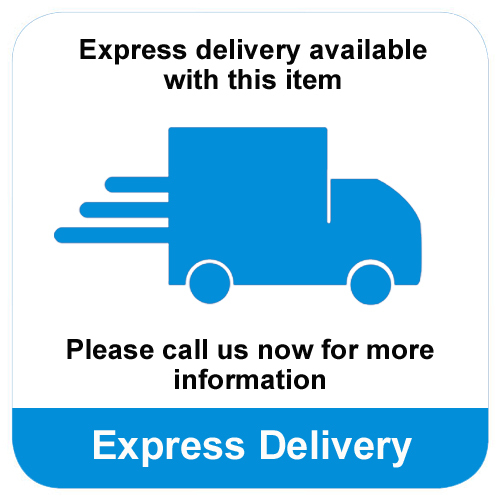 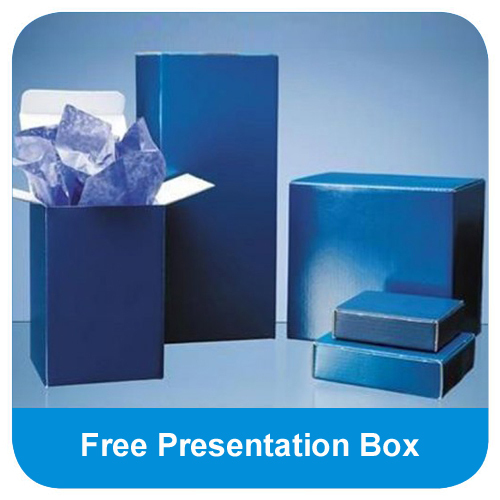 The Optical Crystal Tick Award is available in 3 sizes and is supplied with a FREE premium presentation box.